Wednesday will see Connecticut lawmakers reconvene in Hartford in special session to consider a package of aid for Stratford based Sikorsky. The general assembly must give its blessing to the deal negotiated between Governor Dannel Malloy’s administration and Sikorsky’s parent Lockheed Martin. It will give Sikorsky a $220 million benefit, in return for a guarantee to produce a new line of helicopters in the state, which should maintain employment for more than a decade. Lockheed Monday told lawmakers it will cost them $400 million more to make the aircraft in Connecticut than in other states they could have picked. But the company also said the availability of a skilled and experienced workforce in the state was a key factor in their decision. 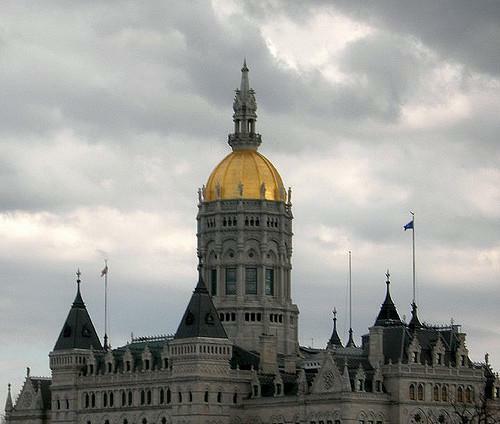 House Majority Leader Joe Aresimowicz said that even in an election campaign, his members are happy to spend time in Hartford. "Given the parameters of this deal, and what it's going to do for the state of Connecticut's economy, how the supply chain benefits right down the road of $360 million new in investment, it's almost jobs in every community -- all the candidates are excited to come in and vote on this," he said. 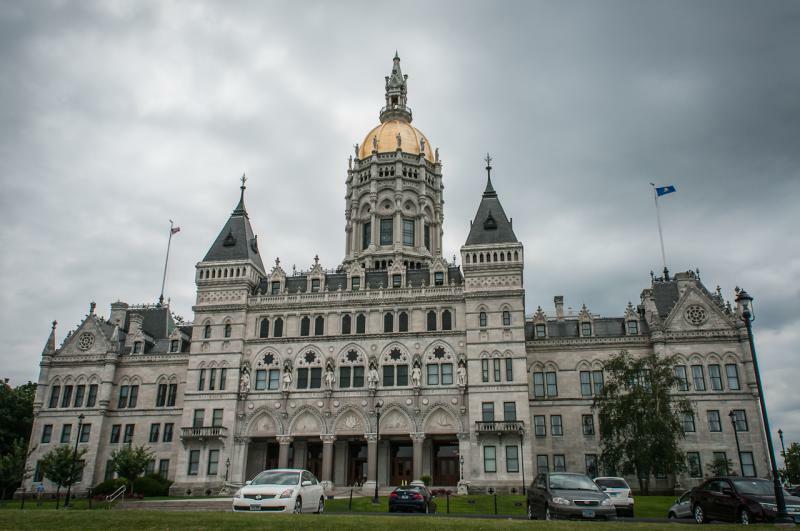 Republicans have said they’d like the special session to focus more broadly on Connecticut’s fiscal problems, but House Minority Leader Themis Klarides did say she believes her colleagues will back the Sikorsky deal, if reluctantly. "Nobody likes the fact that we have been pushed into this corner where we now have to make deals with different businesses to keep them here," she said. 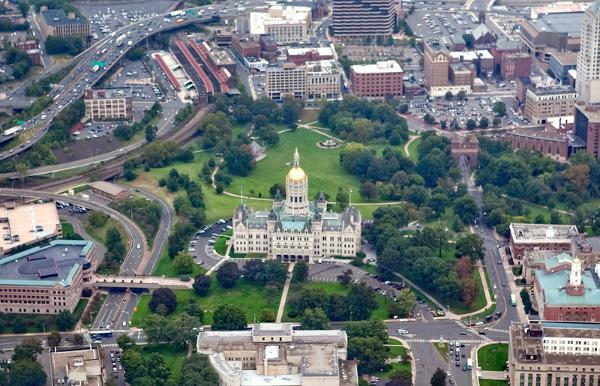 "If the state of Connecticut had good fiscal policy, had good business policy, and wasn't trying to kick businesses out, we wouldn't have to turn around and try to keep them here." The Senate is expected to convene first on Wednesday morning. The tax incentive package Governor Dannel Malloy has offered to Sikorsky Aircraft appears to have bipartisan backing in the General Assembly. An inadvertently-sent text message has renewed a political feud between two Connecticut politicians. 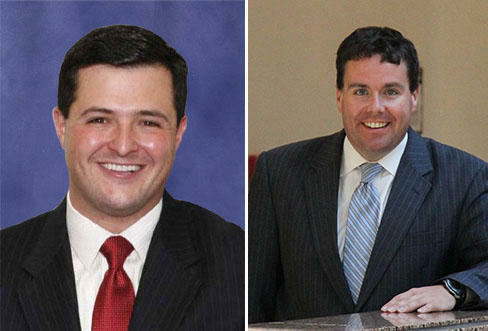 The rivalry between Republican Tim Herbst and Democrat David Alexander goes back several years to their college days. It’s the 25th anniversary of Connecticut’s income tax. Opponents of that tax will tell you lots of reasons why it’s hurt the state. Proponents will tell you that it’s a necessary tool to pay for government services. But one reality has really taken hold over the last few years. This hour, our news roundtable The Wheelhouse tackles some of the biggest political stories of the week. 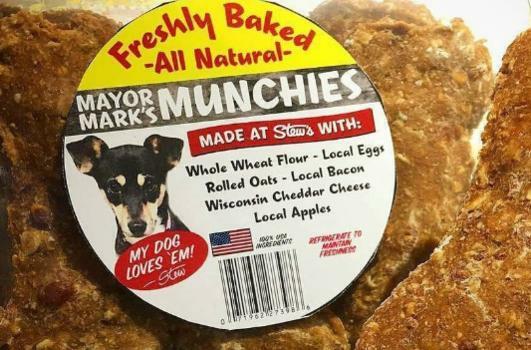 We discuss everything from state budget cuts, to automatic voter registration, to a "legislative mystery" that's got everyone scratching their heads.